Wish you could eat great, healthy food every day without all the cooking, cleaning, and grocery shopping? That is exactly what Marley Spoon and Gobble offer! 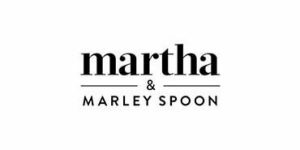 If you are not sure whether to pick Marley Spoon or Gobble, check out this comparison and find out which one can better meet your needs.